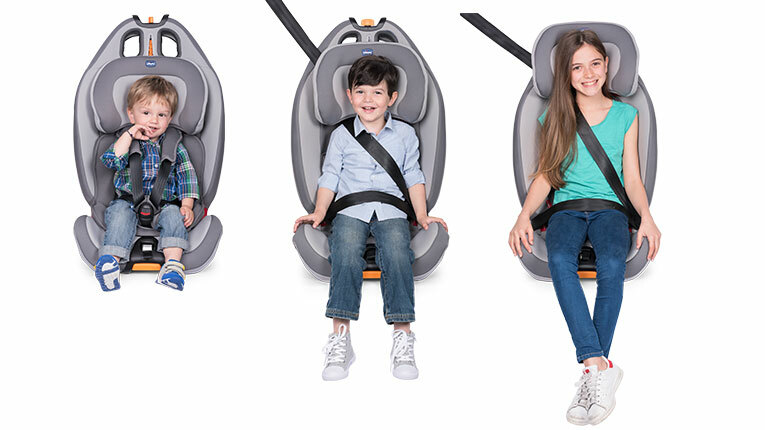 The Chicco Gro-Up 123 is homologated for Groups 1/2/3, for the automotive transport of children between 9 and 36 kg. 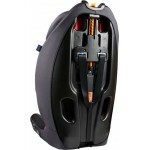 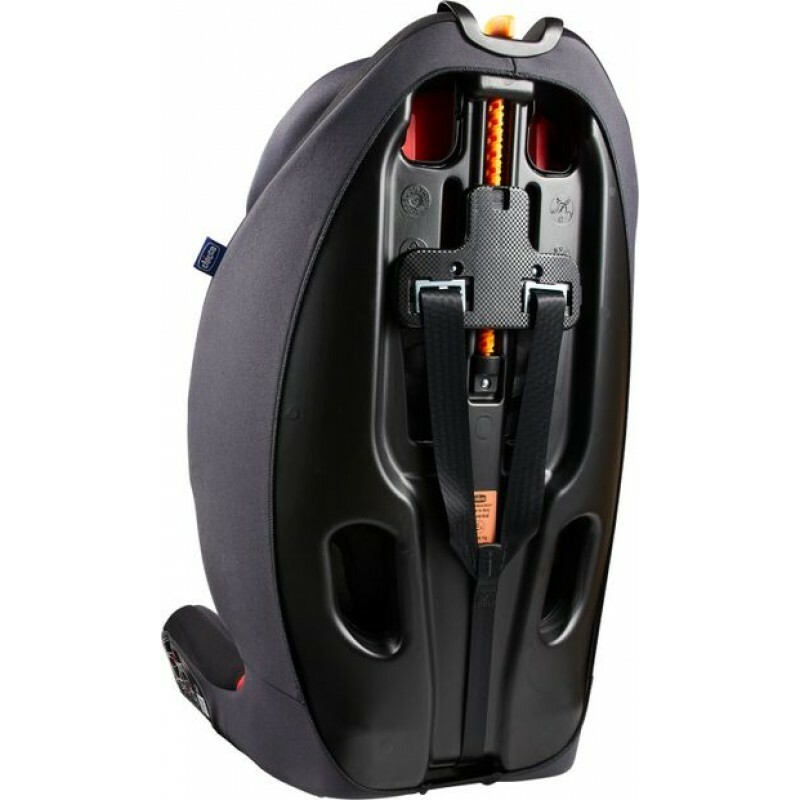 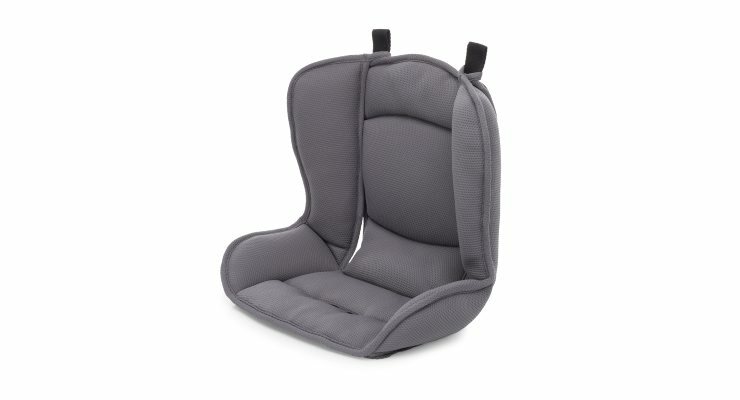 Headrest and shoulder protectors, which regulate simultaneously, and the padded lining provide optimum comfort and safety for the entire period of use. 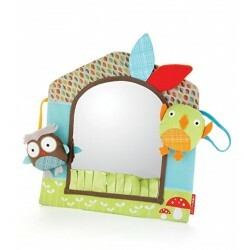 It accompanies the growth of the child from 15/18 months to approximately 12 years. 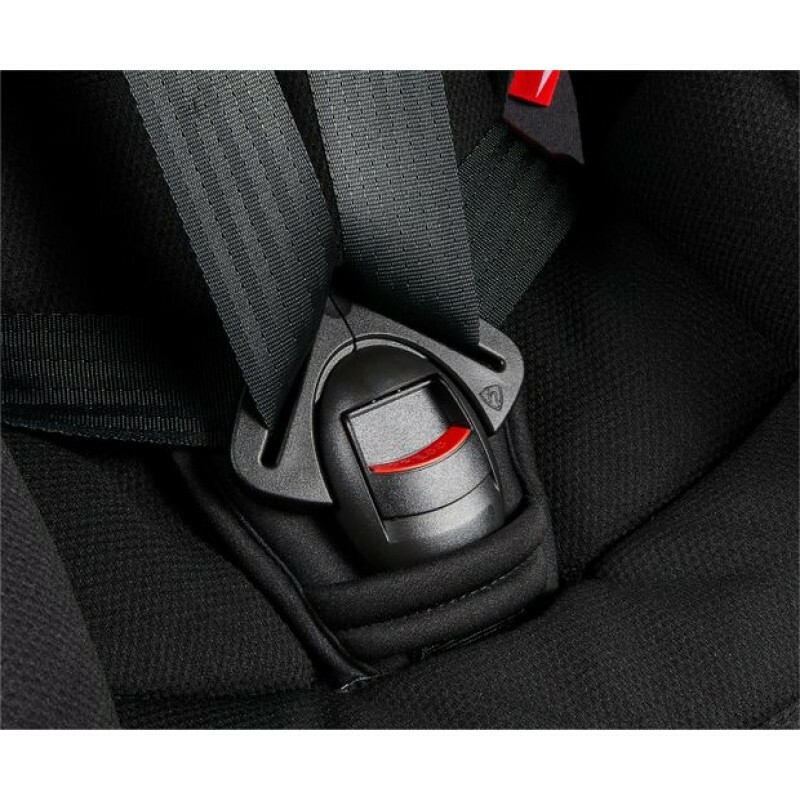 In Group 1, the baby is secured by the five-point belt integrated in the chair. 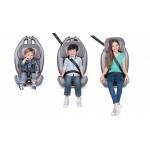 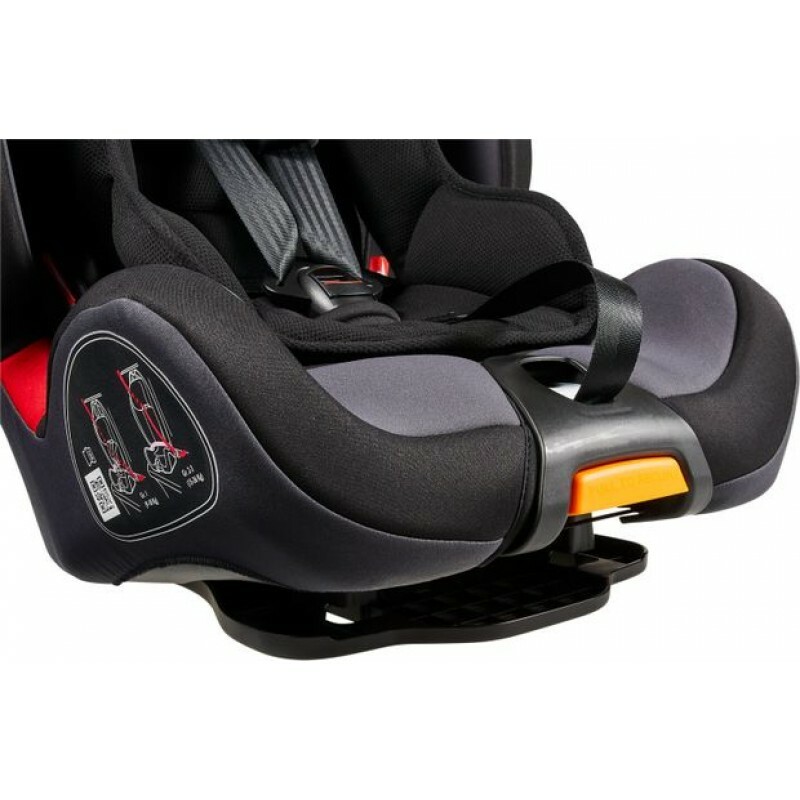 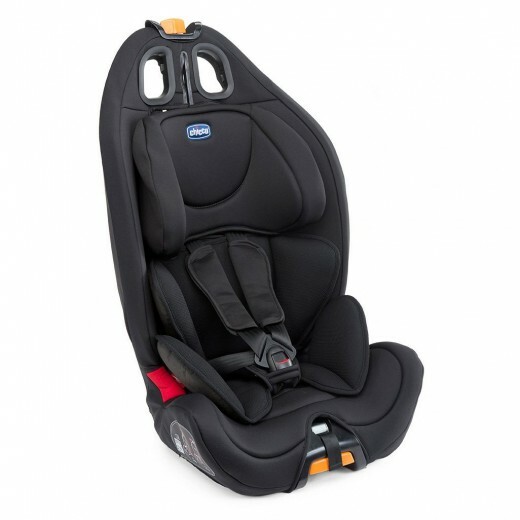 In Groups 2 and 3, the car seat belt and head restraint are adjusted simultaneously in height to provide comfort and protection at all stages. 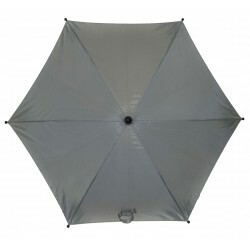 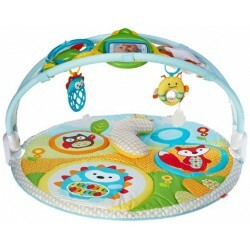 It is made of breathable fabric to hold the baby in a soft hug from the first moments of use. 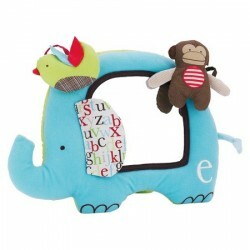 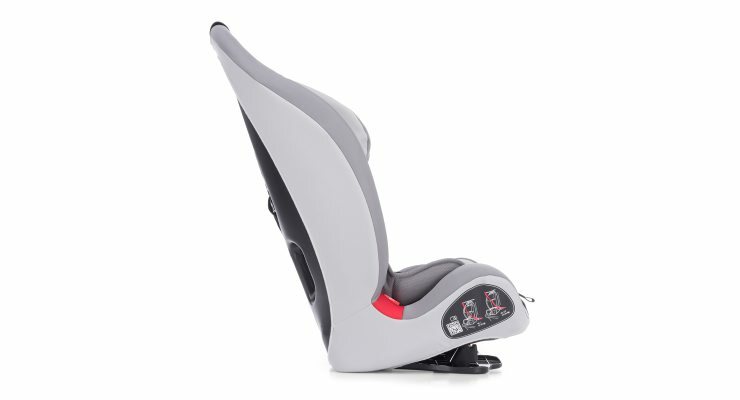 With a simple gesture, it is possible to recline the chair to offer pleasant moments of rest to your baby. 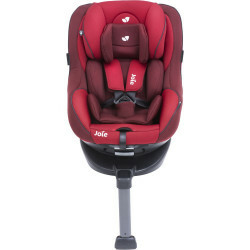 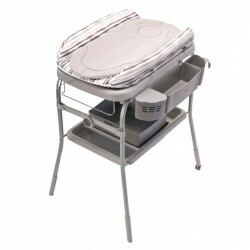 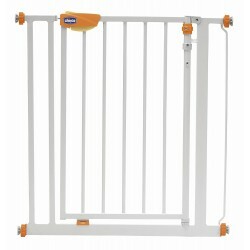 The monobloc structure guarantees maximum protection, and soft quilts offer the ideal comfort for the child. 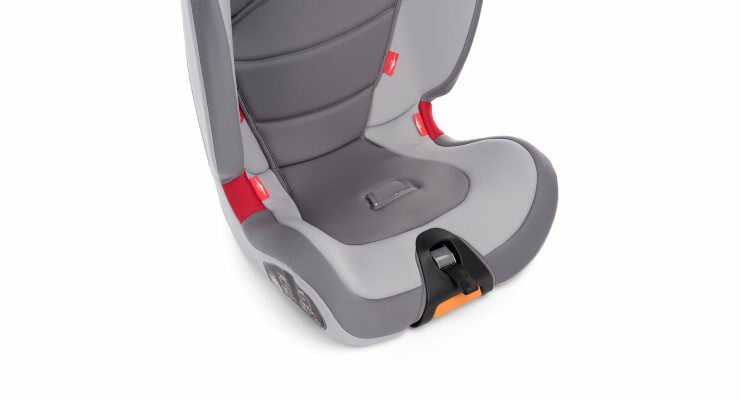 The textile lining is easily removable (without dismounting the seat belt to avoid risk of misuse) and is washable at 30 ° C.